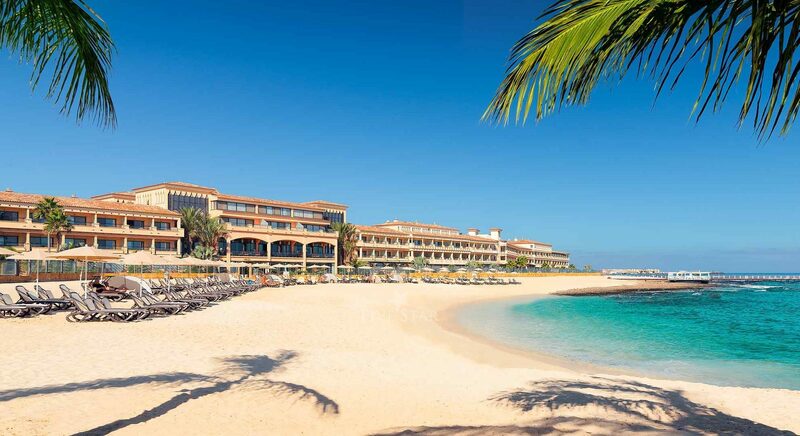 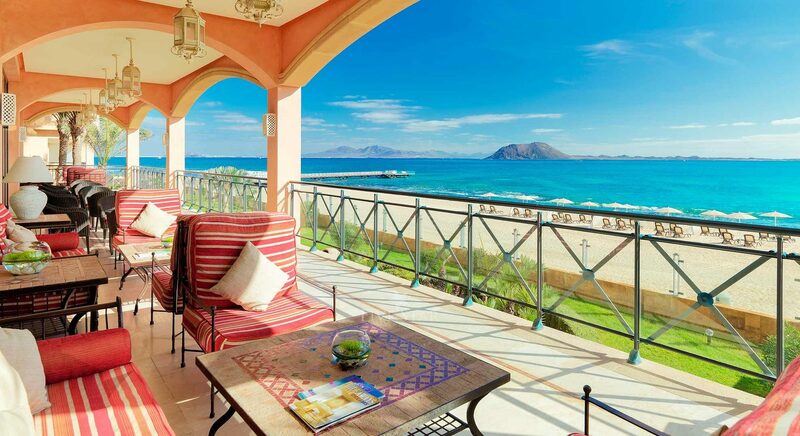 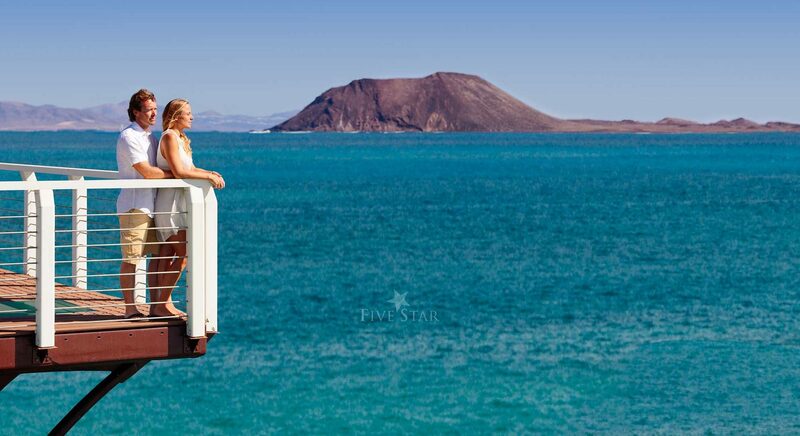 The Gran Hotel Atlantis Bahia Real is idyllically situated directly on the beach front near Corralejo Natural Dune Park. 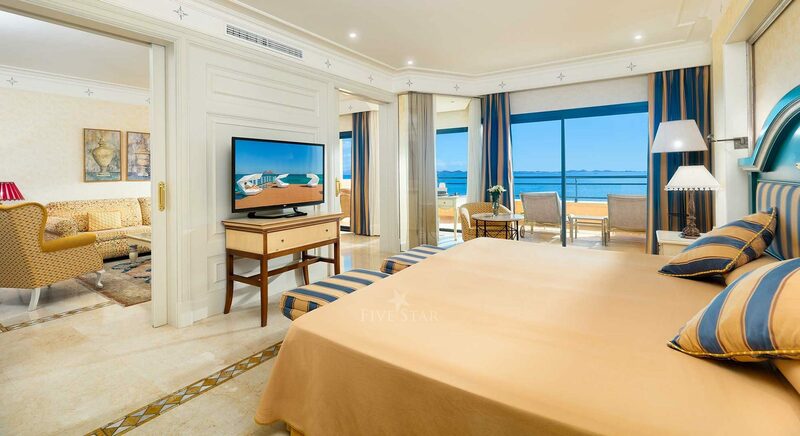 Boasting spectacular views o.. 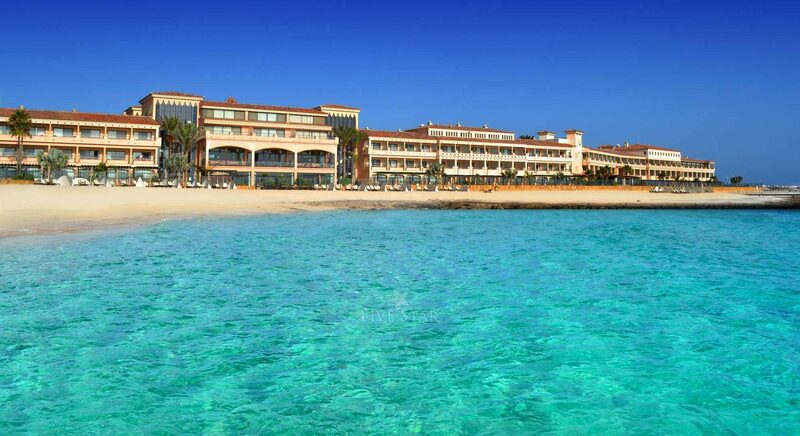 The Gran Hotel Atlantis Bahia Real is idyllically situated directly on the beach front near Corralejo Natural Dune Park. 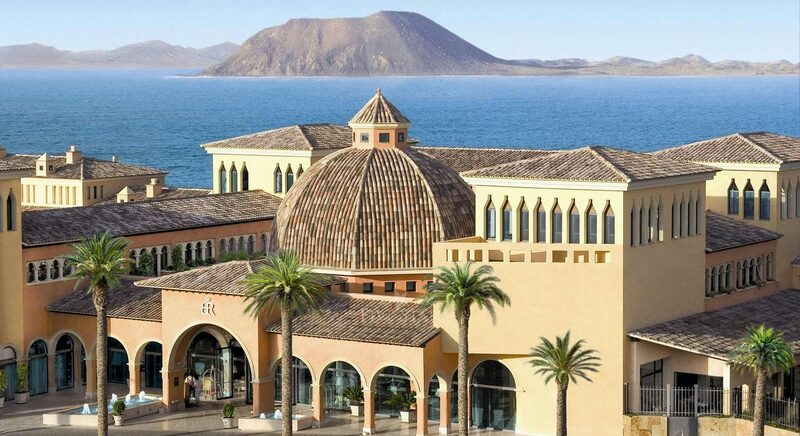 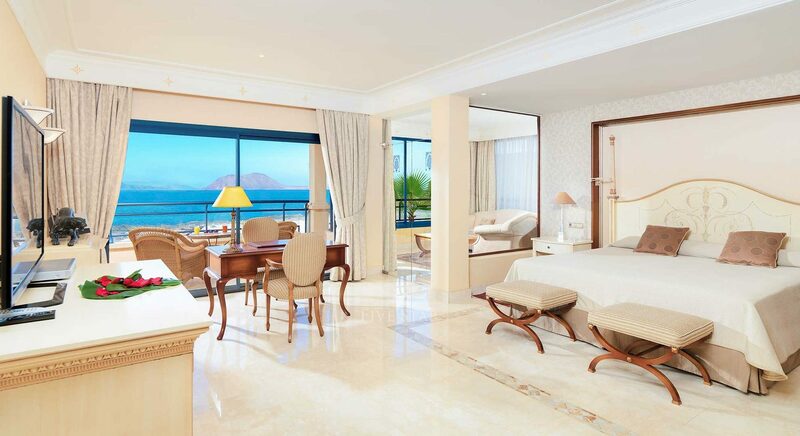 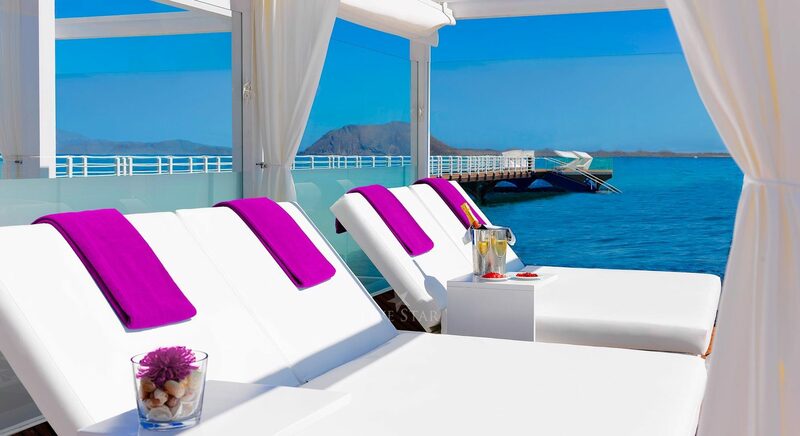 Boasting spectacular views of the islands of Lobos and Lanzarote, The Gran Hotel Atlantis Bahia Real represents a perfect harmony of architecture, natural beauty, light and colour. 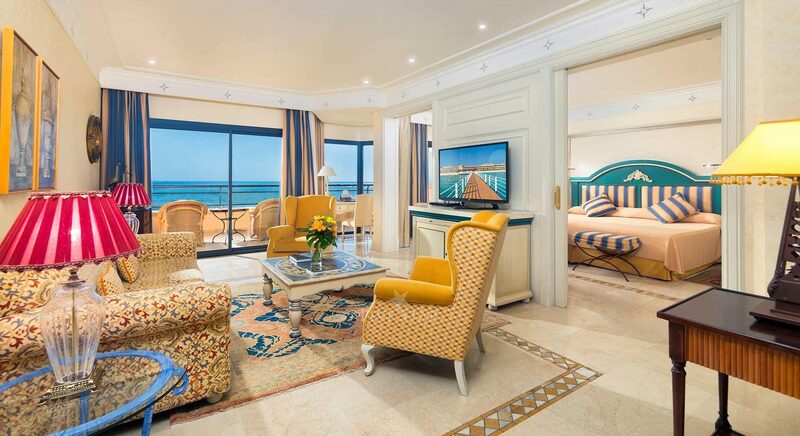 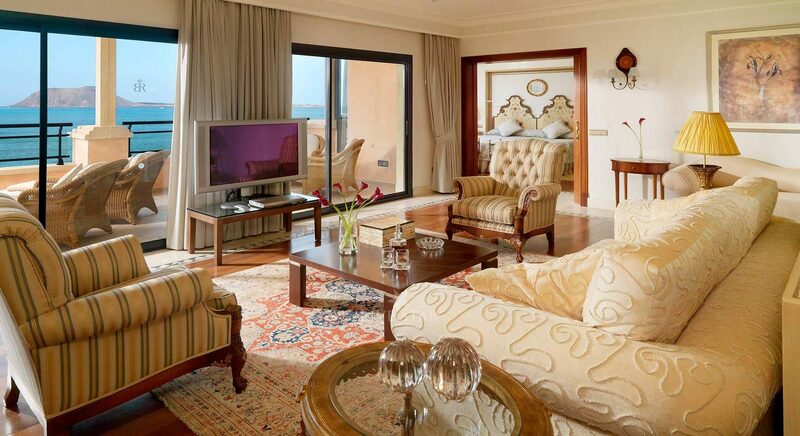 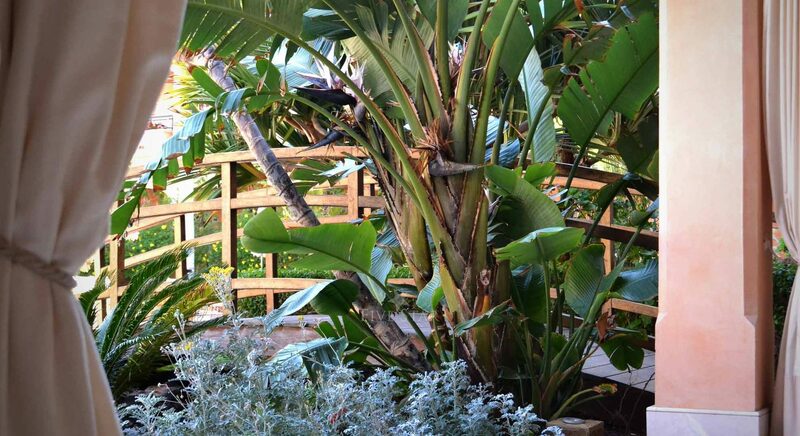 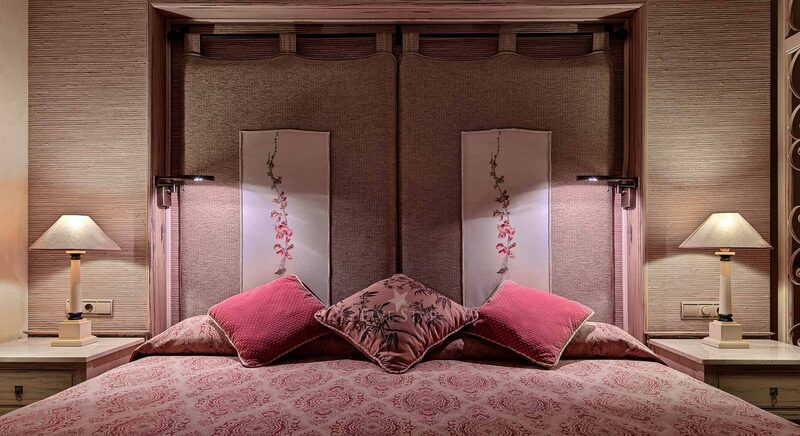 All rooms and suites features breathtaking sea or tropical garden views. 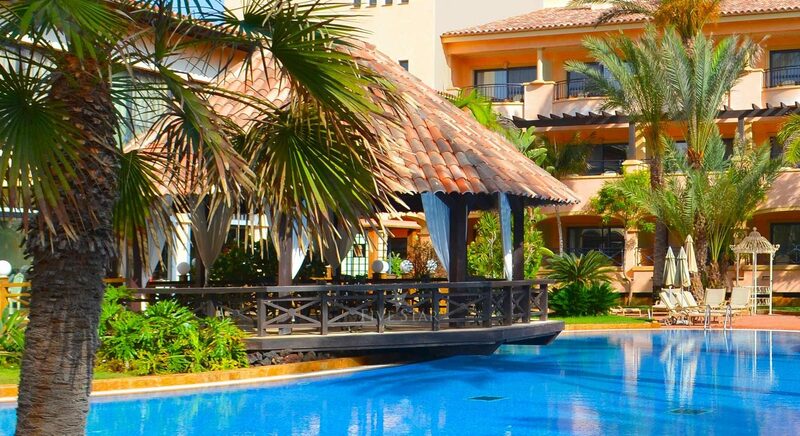 Key features of this luxury hotel include:fine dining in five restaurants, the fabulous Bahia Vital Spa, lush gardens, swimming pools, mini-club for children, piano bar, shops, and conference rooms equipped with the latest technology. 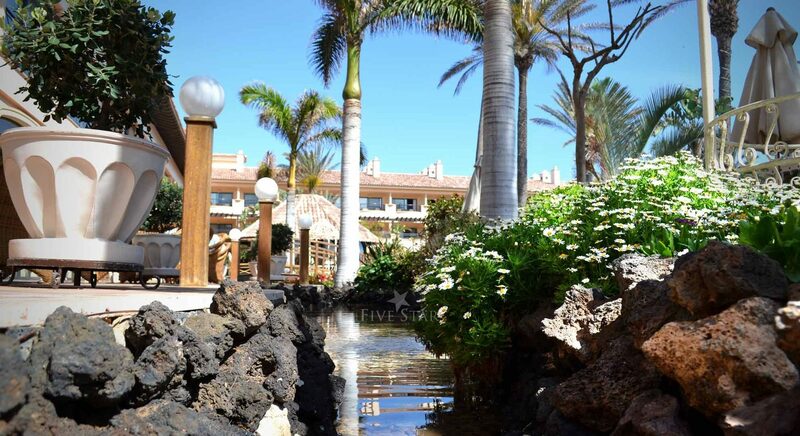 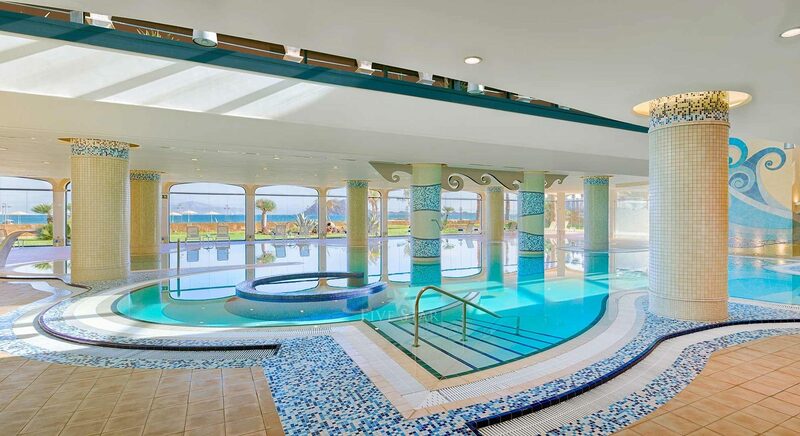 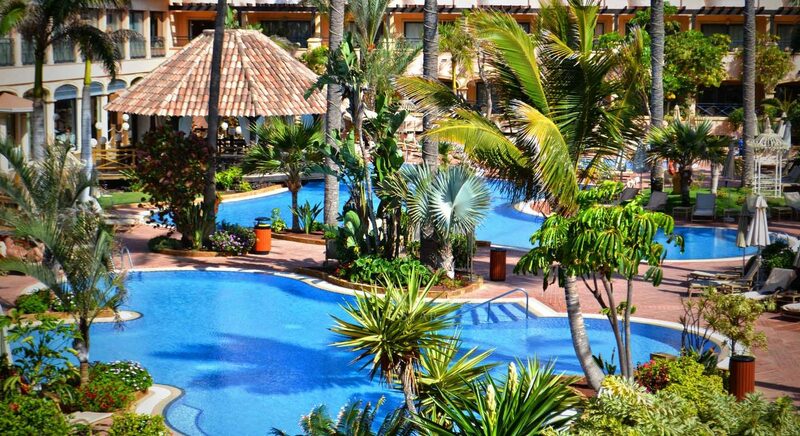 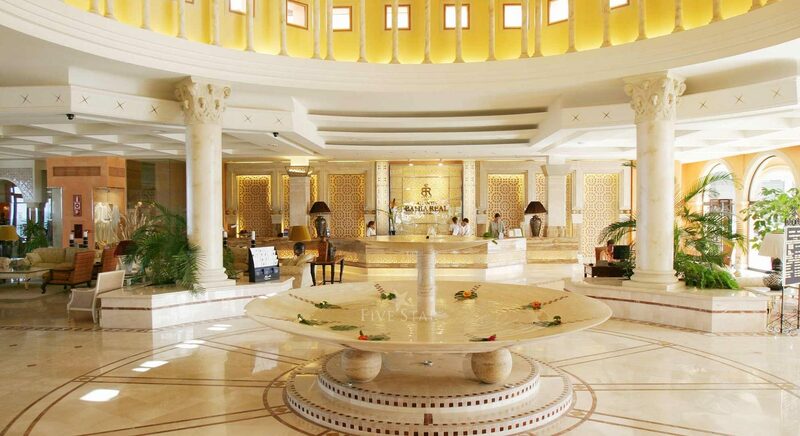 Thank you for sharing your stay experience at Gran Hotel Atlantis Bahia Real. 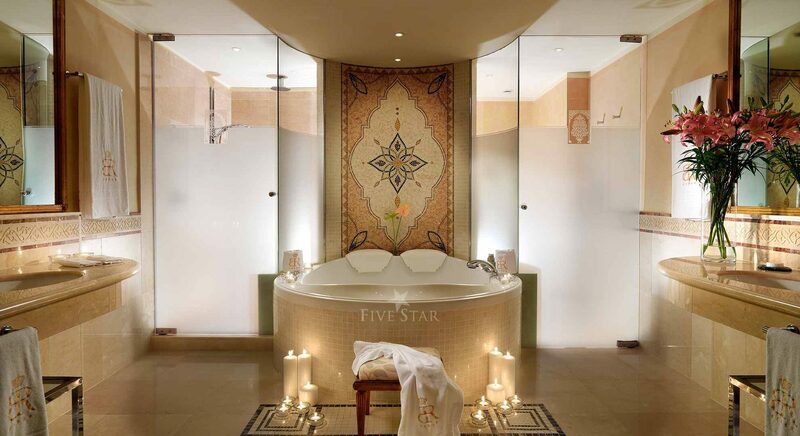 We will publish it as soon as possible.